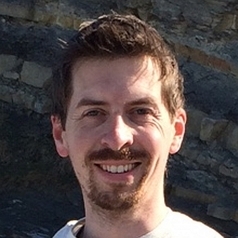 Stephan is a vertebrate palaeontologist, specialising in functional morphology and biomechanical analysis. His research focuses on the relationship between form and function in extinct vertebrates and how biomechanical function evolved through time in various vertebrate groups, such as dinosaurs, birds, crocodiles and mammals. Stephan applies a variety of computational techniques to restore the morphology of fossil organisms and to reconstruct their biology, drawing upon his knowledge and expertise as software engineer and geologist/palaeontologist.